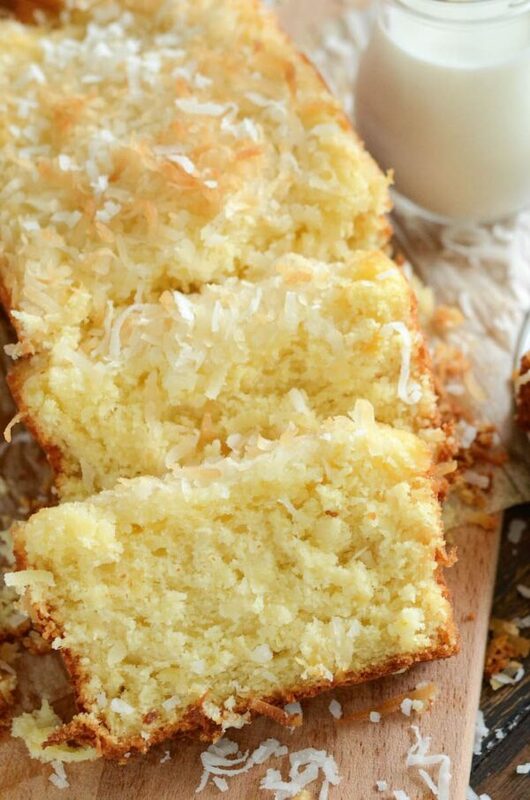 Pineapple Coconut Quick Bread: this sweet tropical quick bread is full of flaky coconut, bites of pineapple, and it can be served for breakfast or dessert! We are hurricane prepping for Hurricane Irma making her way over to Florida. We have done all that we can (and fought all the crazies at the stores and gas pumps). So now, all I have left to do is cook up some easy dinners that we can freeze and eat if we loose power. And bake…lots and lots of baking. This morning alone I whipped up a batch of Nutella Banana Swirl Muffins for the girls with our overripe bananas and this loaf of Pineapple Coconut Quick Bread. Besides being one of my favorite flavor combos ever, I also really love this bread because I always have the ingredients on hand. I keep shredded coconut and crushed pineapple in my pantry all the time. They both store so well and I can whip up a quick dessert (or cocktail!) easily if guests show up unexpectedly. Or you know, I get hungry. Either way, it works well for me! 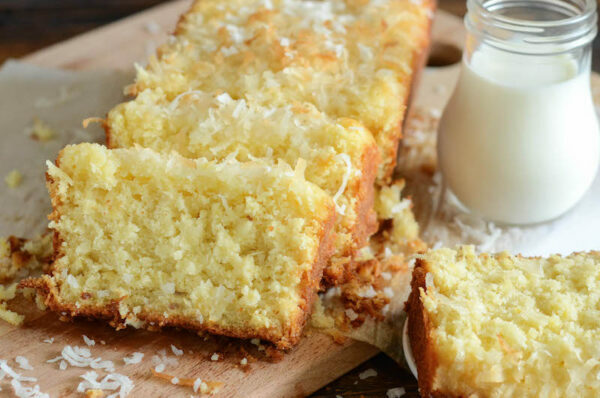 This sweet Pineapple Coconut Quick Bread is full of fruity flavors and crazy easy to make. It doesn’t take much time to whip together using a mixer and into the oven it goes. 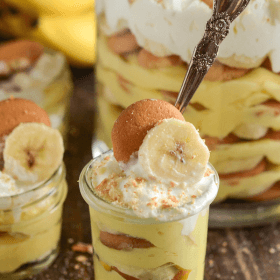 It’s perfect with a cup of coffee for breakfast or after dinner for dessert. Head on over to Dixie Crystals for the full recipe I developed for them. I love anything with Pineapple. This is great. This looks so good, but what a scary time — Stay safe! I’m a sucker for pineapple and quick and coconut. Okay, I want this please and thank you. This quick bread is going on my “must make” list!! 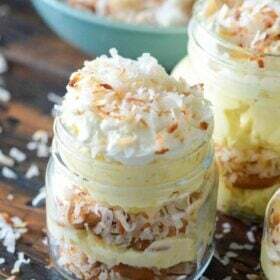 Coconut and pineapple just go so well together, why not use it with everything?! I like your style!! That looks and sounds deeelicious! 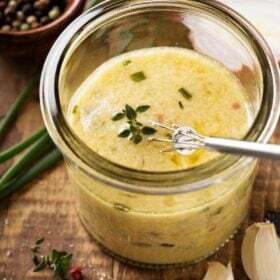 Hi..I will be making this real soon..Love Coconut and Pineapple..I’ll let you know how much I loved it.. 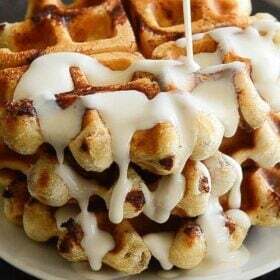 I bet this would be great with vanilla whipped cream, as a desert. I wonder if I could toast the 1/2 cup of coconut that goes on top. 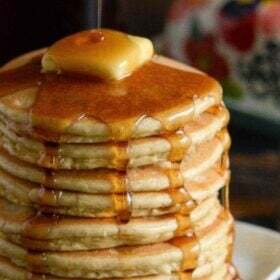 This is what I need right now. 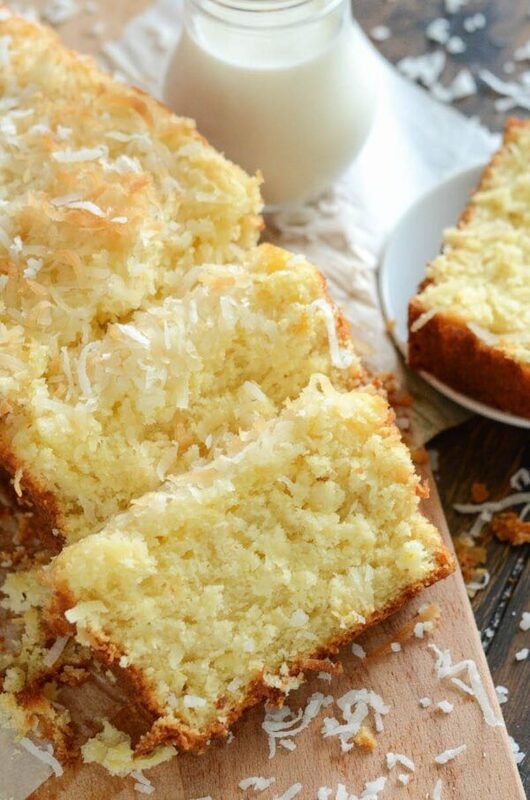 Coconut is one of my favorite cake flavors! Hi jessica..! 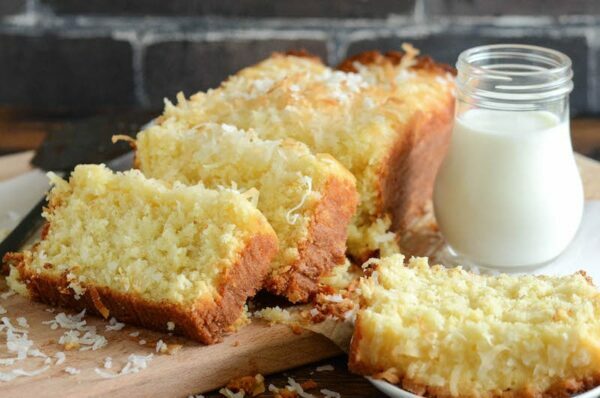 well done and your cake looks so delicious and yummy and i will make it soon…love coconut and pineapple. 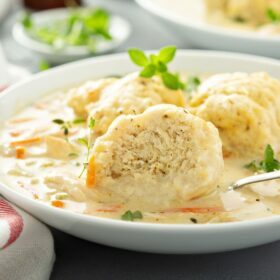 Thanks for the sharing this post and keep share your new recipe,ideas. Hey jassica….! 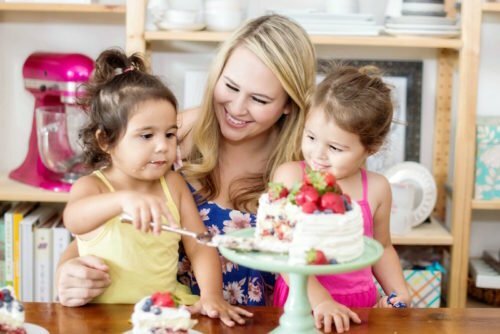 amazing your cake and looks so yummy, delicious & this is one of my favorite recipe till now. Thanks for sharing and keep shared your yummy recipes…..!